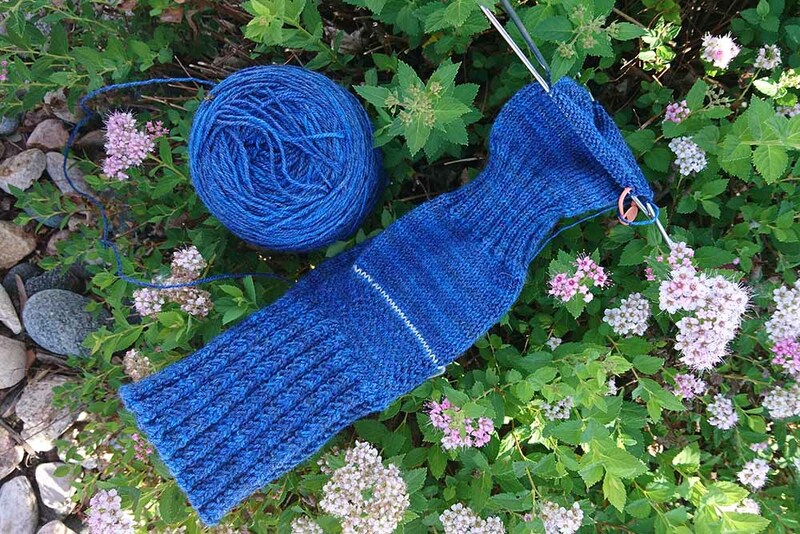 This is the second in a series of posts detailing my first journey into sock knitting. You can find the first one, here. I am making the Thames Path Socks by Lisa Jacobs. You can find this pattern in Love of Knitting Fall 2017. With the cuff re-knit, I took my first tentative steps toward the afterthought heel and the ribbing I was admittedly dreading. I, not so surprisingly, enjoy using a little bit of waste yarn to procrastinate on knitting a heel but an internal struggle halted my progress just before the ribbing. My ribbing has always lacked that uniform look: to me, it’s looked sloppy and a little bit embarrassing. But applying a tip from Trendspotting helped. See for yourself: I am now proud of my ribbing proficiency! Next time, I will be knitting both socks at the same time using a circular needle. I can’t thank everyone enough for the comments and suggestions on the last post. I feel very welcomed into the sock-knitting community. 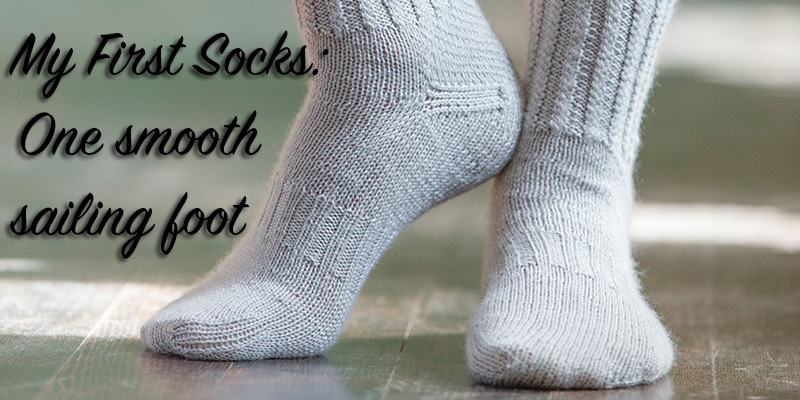 And I hope to convince some of you to try your first sock pattern along with me. The yarn (Lorna’s Laces Solemate) has held up beautifully throughout this process. : it stayed springy despite being raveled multiple times and it never twisted, knotted, snagged, or unwound as I knit. It’s a delightful yarn to work with and it comes in so many colors you will want to use it to make all of your accessories. Find Lorna’s brand-new color selection here and the entire line of yarns here. The cuff now seems like a distant memory after the beautiful rows of stockinette stitch, and I am prepared to tackle the toe and heel. 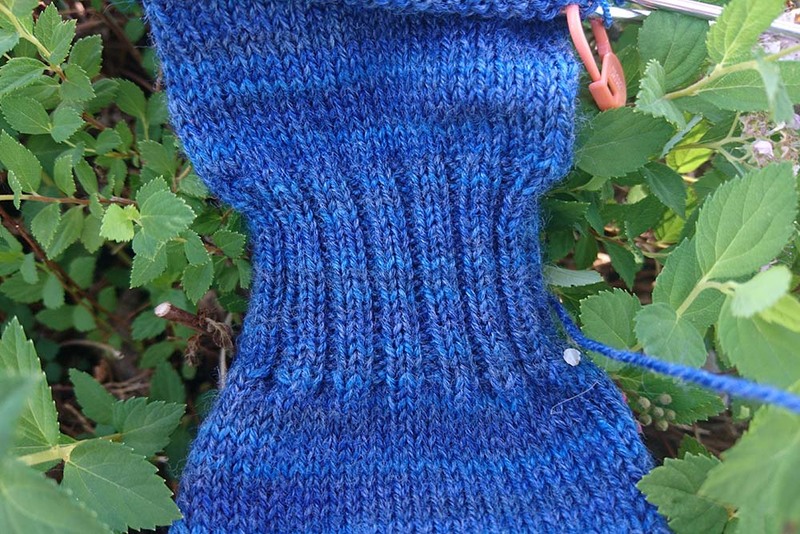 The foot of the sock is incredibly fast to knit, even using smaller needles. I’m assuming this is why sock knitting gets addictive—I actually feel like a fast knitter. When is the best season for sock knitting? Is anyone else working on a pair of socks? 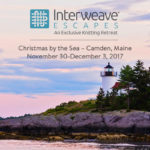 We love to see what you’re working on—tag us on Instagram @InterweaveCraft. Socks & More in Our Store!